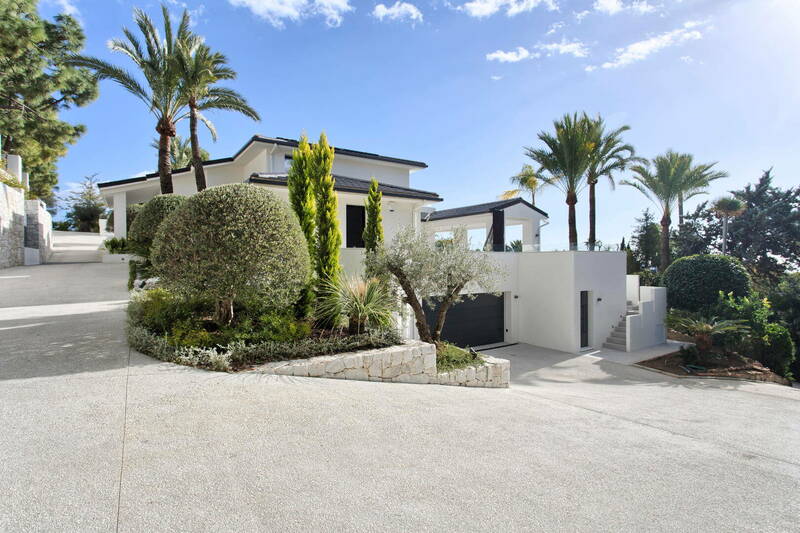 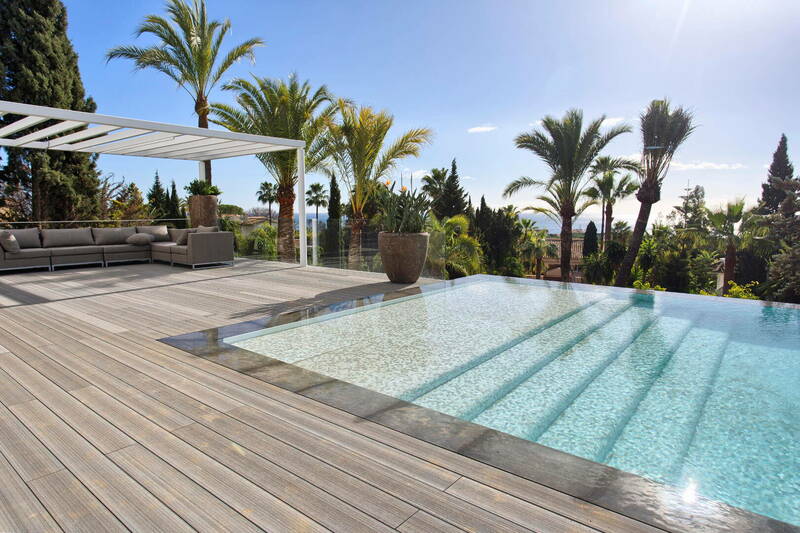 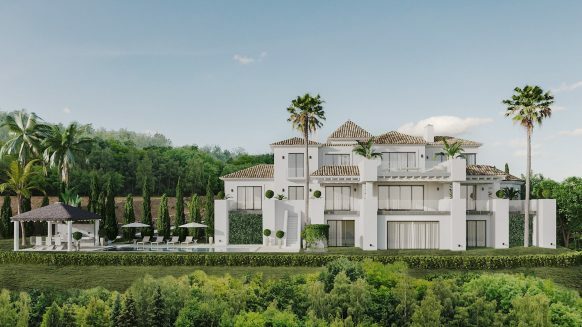 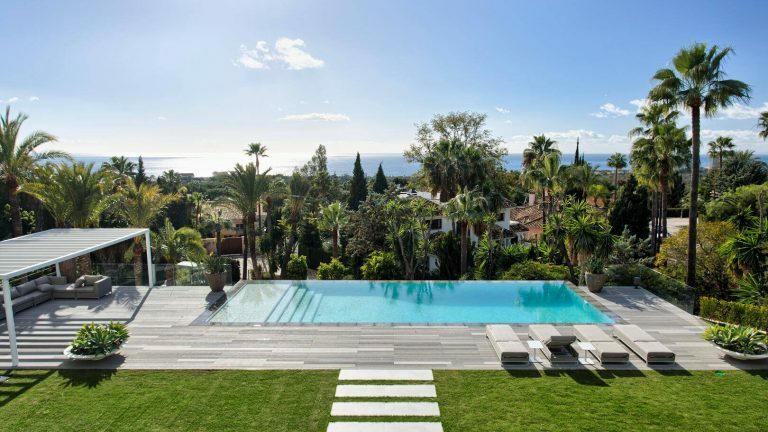 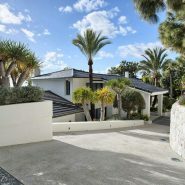 Recently fully renovated top quality villa in the sought-after residential area of Hacienda Las Chapas, East of Marbella. 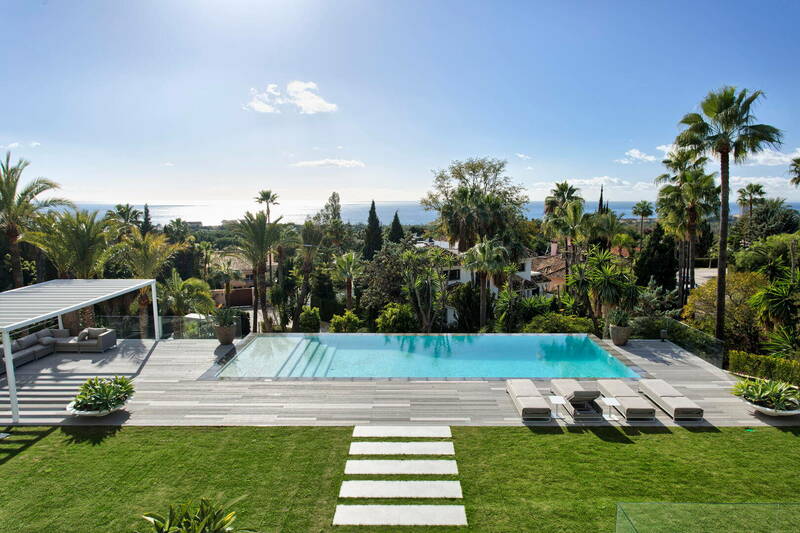 South to southwest facing, luminous and spacious, quiet and private with stunning panoramic views over the Mediterranean Sea and the coast. 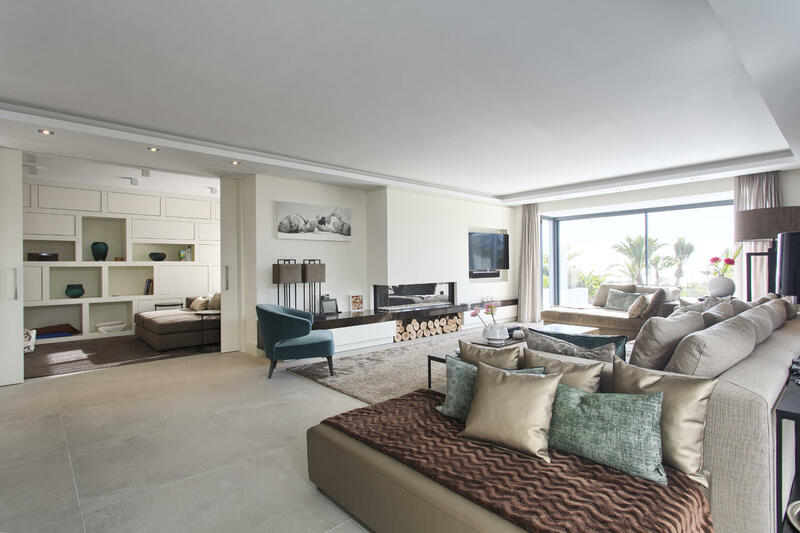 The best materials are selected to finish the villa to the highest level of luxury. 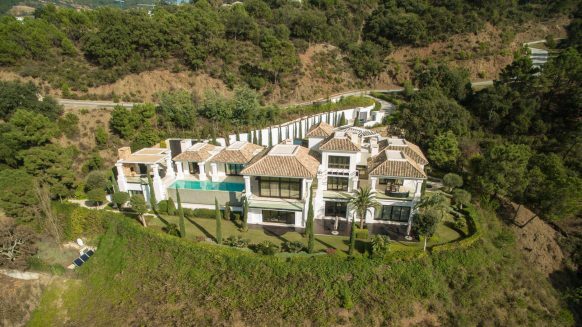 The villa is distributed over three floors with floor to ceiling windows. 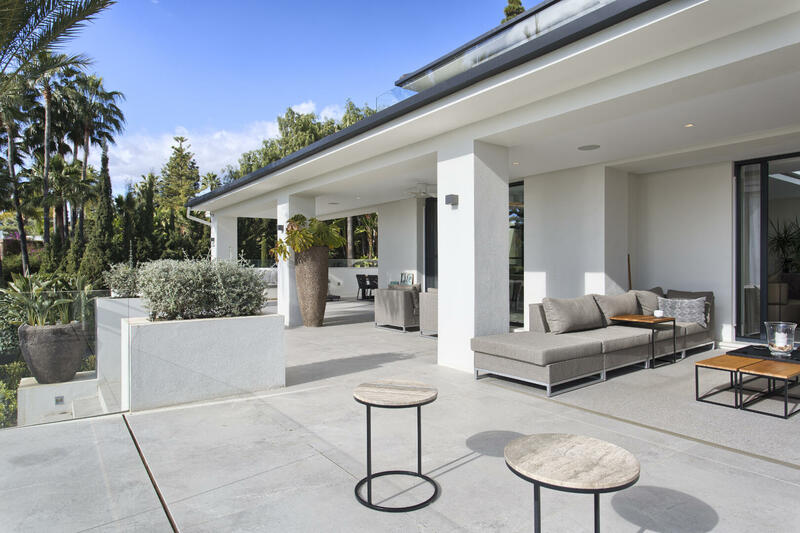 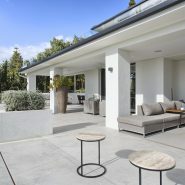 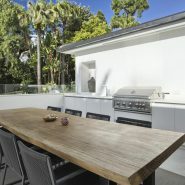 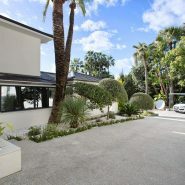 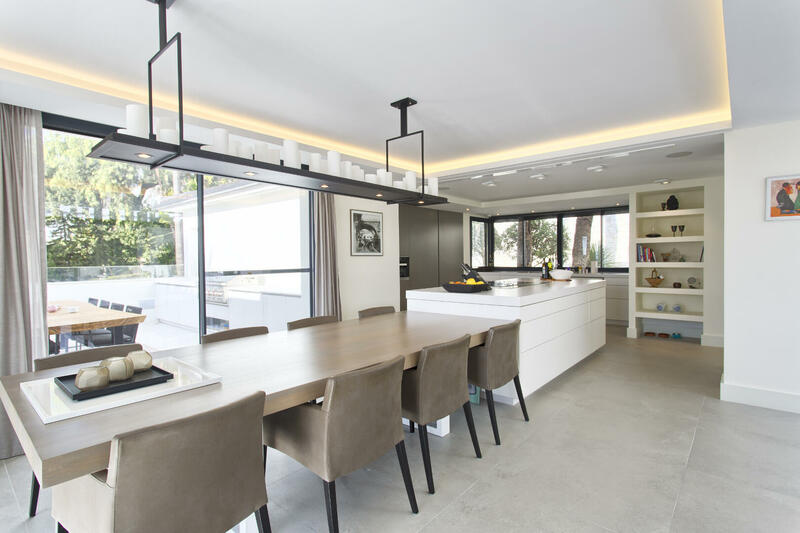 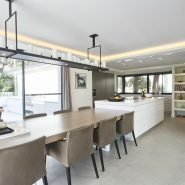 Built on a double plot to benefit the surroundings giving the villa the in- and outdoor connection. 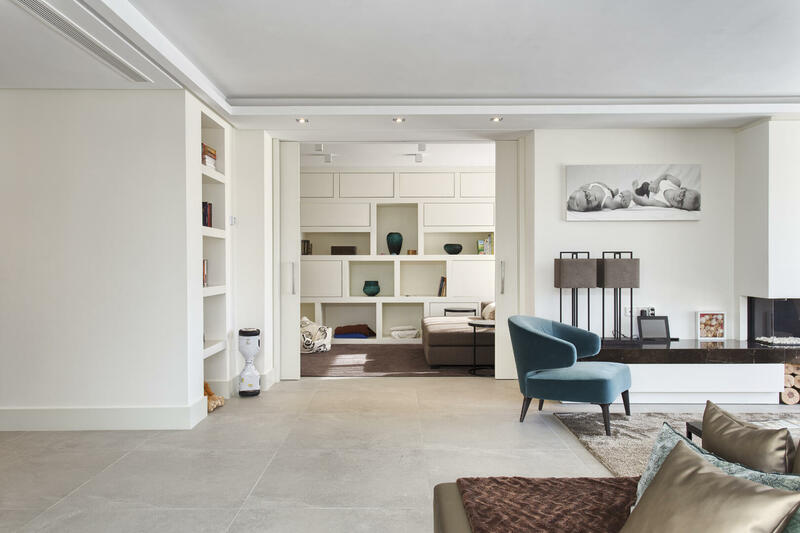 On the main floor offers an entrance with high ceiling, a fully fitted kitchen, open plan living/dining-room and a separate tv-room, Also on this floor is the master bedroom with bathroom en-suite along with another bedroom with bathroom. 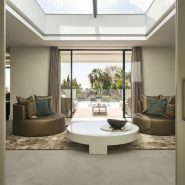 All rooms have direct access to the terraces, garden, heated infinity pool, chill out lounge area and outdoor kitchen with BBQ. 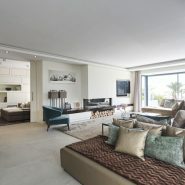 Upstairs are two more guest bedrooms suites with own terraces. 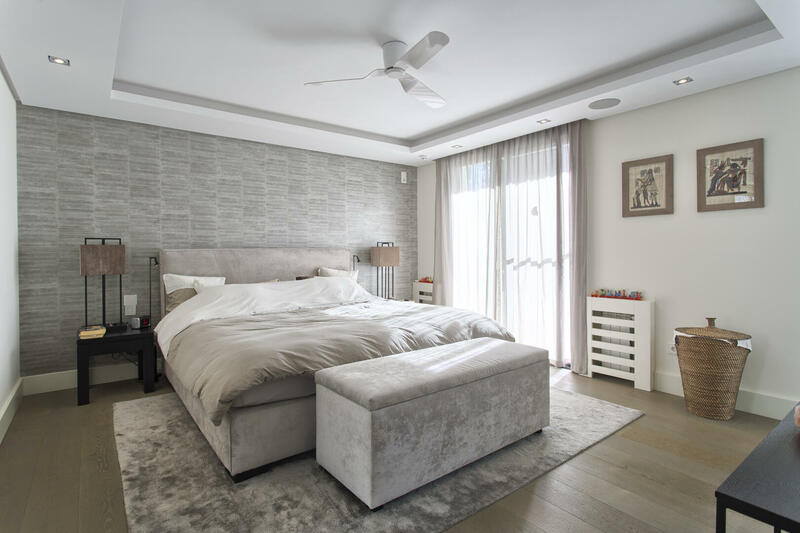 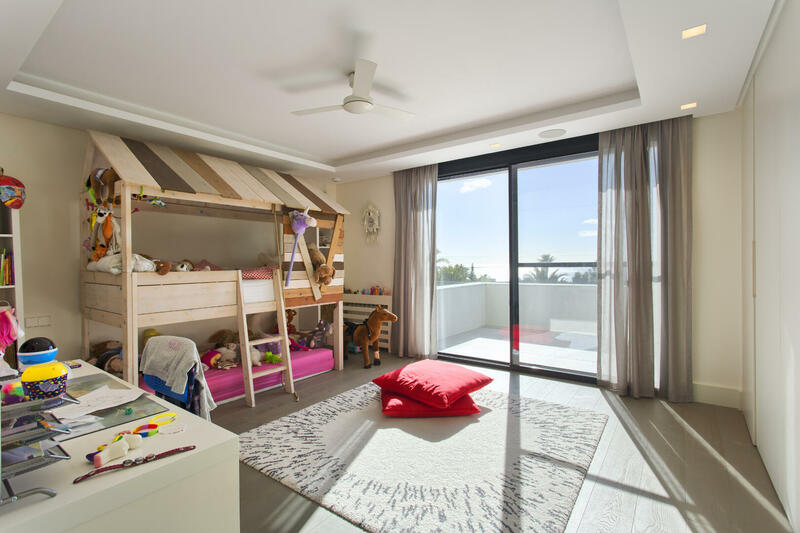 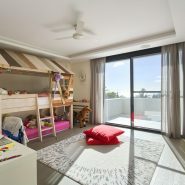 A separate guest bedroom with bathroom and kitchen are on the lower floor, also a garage, laundry-room, storage and extra area for a gym or games room. 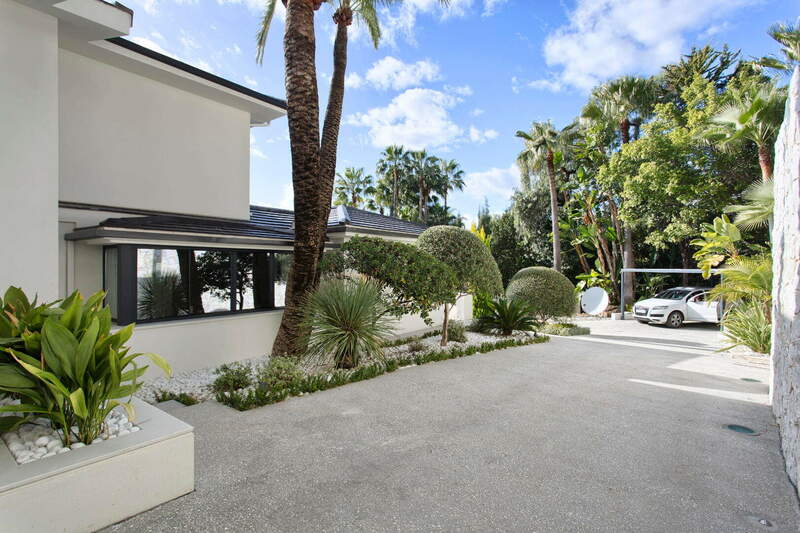 There are two entrance driveways, parking and carports. 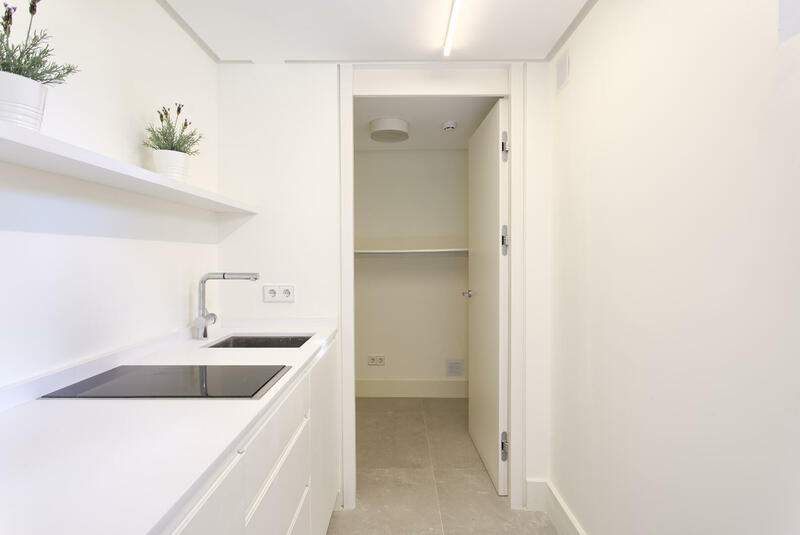 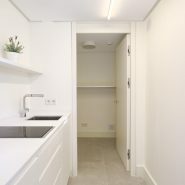 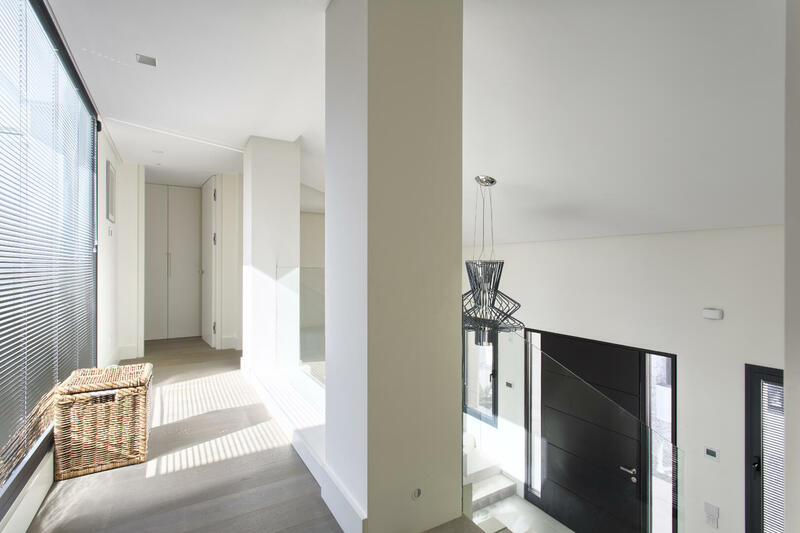 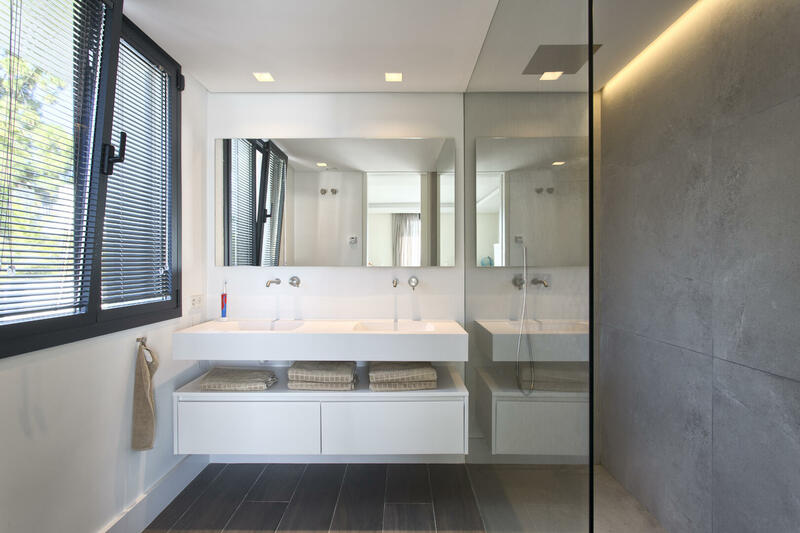 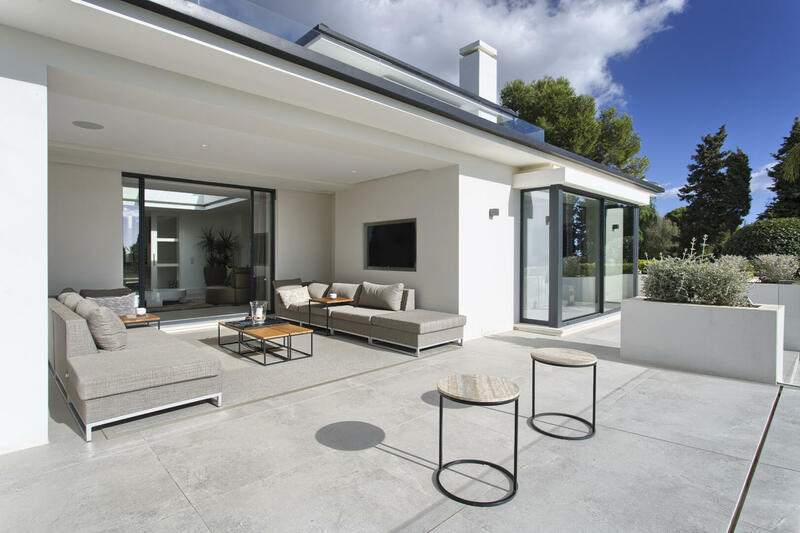 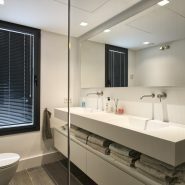 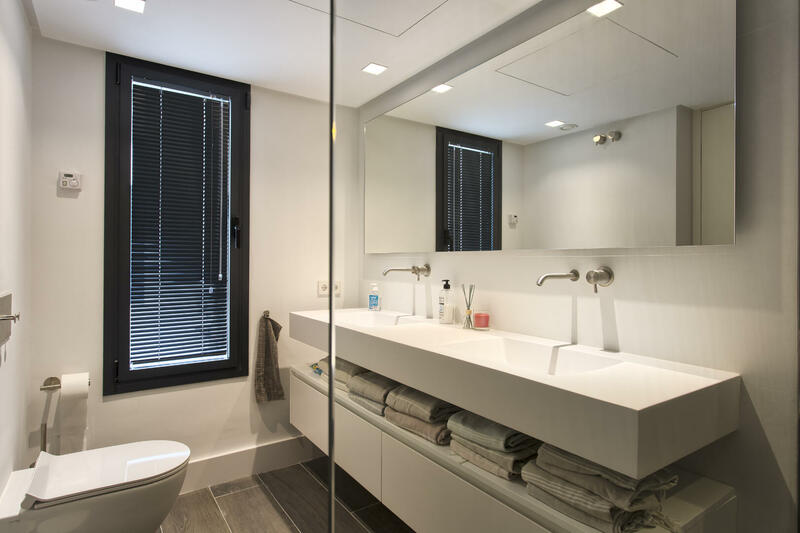 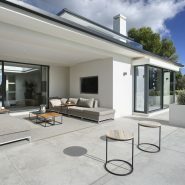 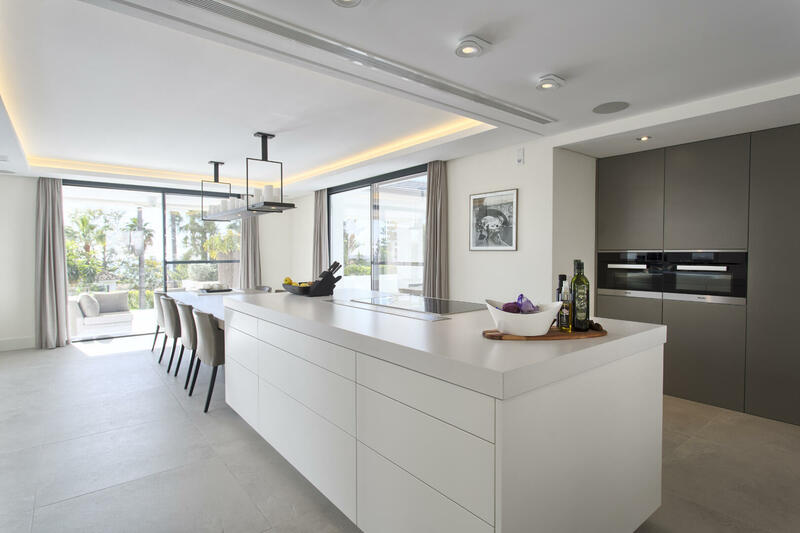 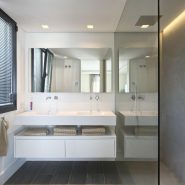 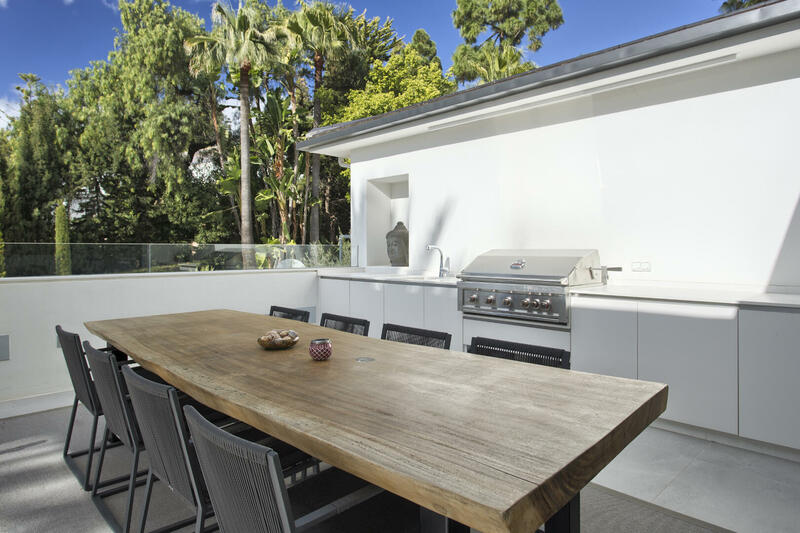 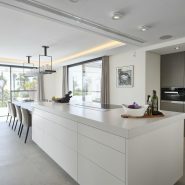 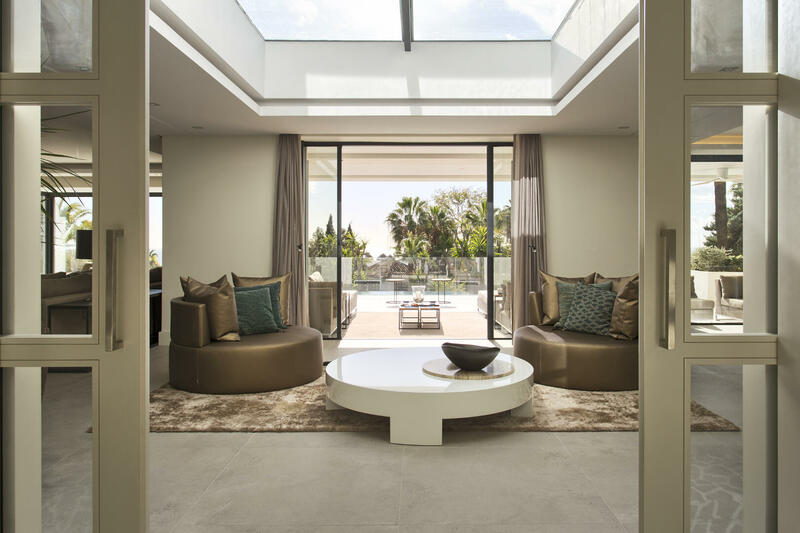 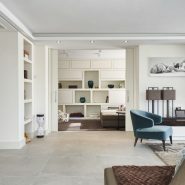 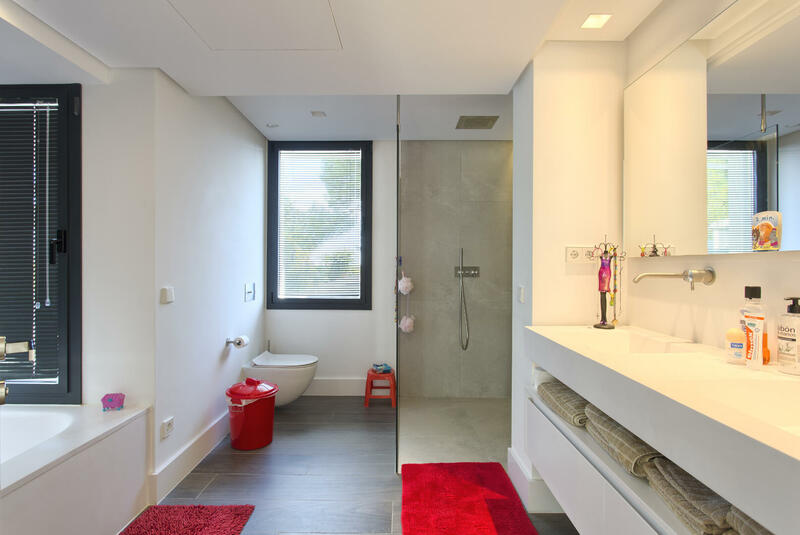 The property boasts A/C with heating individual controlled, underfloor heating, integrated domotic system and Sonos sound system. 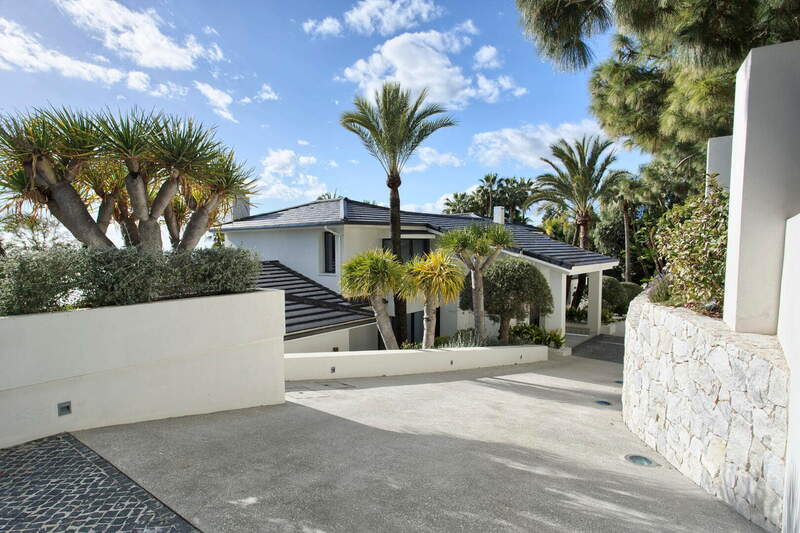 By car it takes 10 min to Marbella town center and 40 min to the airport in Malaga. 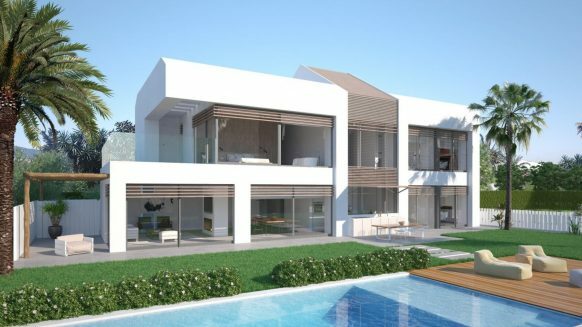 A great opportunity to buy this villa either for investment, holiday home or family house for all year round living, thanks to its location with high rental potential, close to the beach, golf courses, shopping and the port of Cabopino and the best (international) schools.